Thank you to EDC Member Organziation F.E.A.S.T. 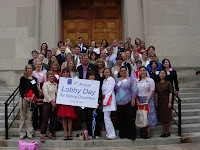 for sharing about EDC National Lobby Day in your recent blog. 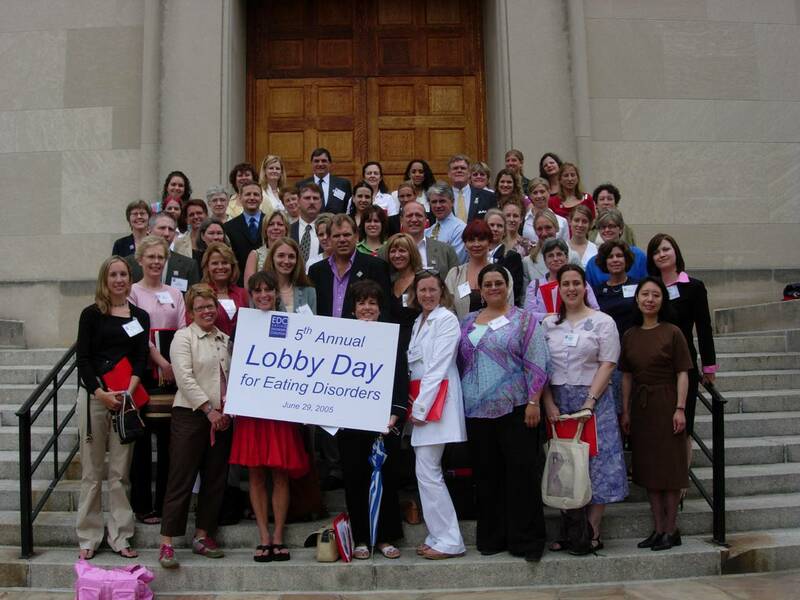 Mental Illnesses a "Civil Rights Issue!"